In an oft-quoted line from As You Like It, Shakespeare wrote “All the world's a stage, / And all the men and women merely players: / They have their exits and their entrances; / And one man in his time plays many parts, / His acts being seven ages. . .” (II.vii). 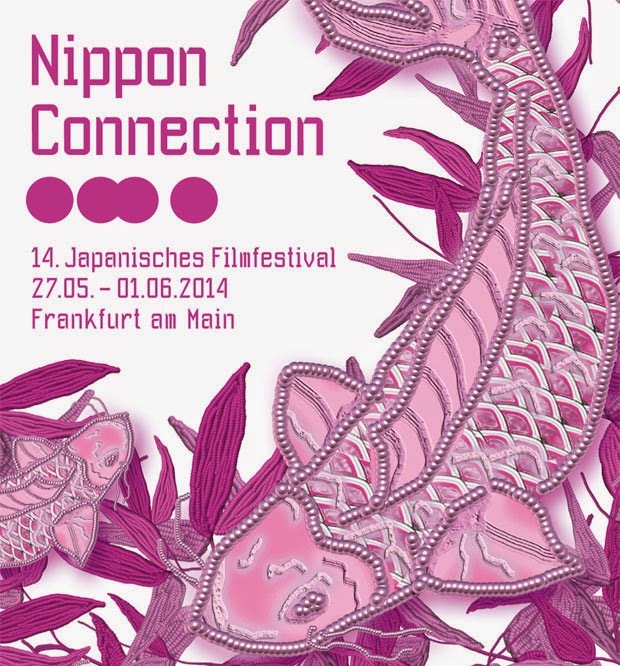 This summarizes the conceit behind Mikihiro Endo’s debut feature film Friendship (友達/Tomodachi, 2013), which was runner up for the Nippon Visions Jury Award at Nippon Connection. The central character, Shimada (Takeshi Yamamoto), is a second-rate actor struggling to make it in a competitive film and TV industry. Despite throwing himself whole-heartedly into countless auditions, Shimada is barely eking out a living on bit parts. So when fellow actor Fukuchi (Yusuke Oba) recommends that Shimada try out for a role with a company called Friendship, he jumps at the chance. It is only after he gets hired that Shimada discovers that this is no ordinary acting job. Friendship hires actors to create real life situations as requested by their clients. The company meticulously creates a space according to the client’s wishes and the actor interacts with the client in that space while the company monitors the room for the actor’s safety. On the CCTV cameras, Shimada watches as Fukuda sits at a bar drinking with an elderly man, pretending to be the man’s absent son. Shimada is initially reluctant to take on the job himself, but Fukuda challenges him, asking “Does your acting benefit anyone?” and suggests that “actors are worthless off stage.” Shimada’s first role requires him to play a demanding boss, so that the client can muster the courage to confront his boss and speak his mind for once. Long-simmering frustrations boil to the surface and the client explodes into near violence – terrifying for Shimada but therapeutic for the client who immediately books another session. The main rule at Friendship is that the actor should keep things professional and not “get involved” with his clients. Shimada finds this difficult with a beautiful high school student, Mio, who uses her sessions to indulge in her fantasy of planning a terrorist attack against girls she holds a grudge against at school. The fact that someone so young and attractive could be dissatisfied with her life, intrigues Shimada and he finds himself clouding the lines between fiction and non-fiction by seeking contact with Mio outside of work. Parallel story lines involving Shimada lying to his mother about landing a good role in a movie and Fukada lying about having a wife and kids further blur the distinctions between acting and “reality”. 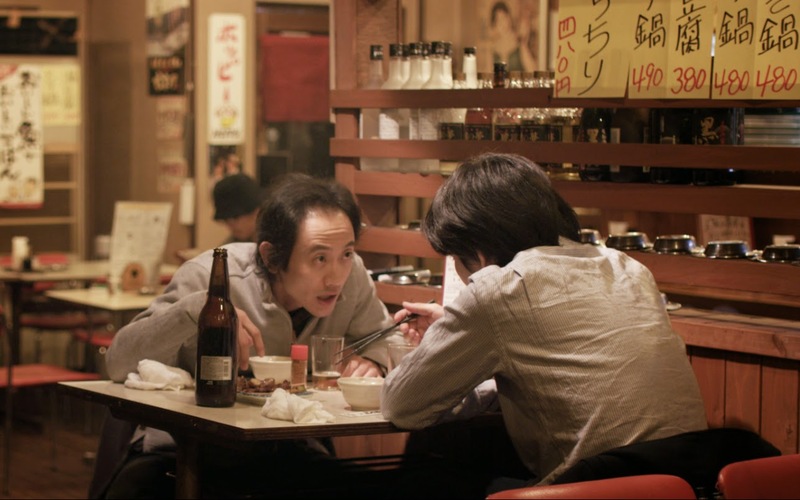 Endo skilfully draws us into the personal lives of the central characters of Friendship with his cinematography. Key scenes of dialogue or interaction between characters begin with a typical long shot establishing the location, but Endo holds off a moment or two longer than usual before moving into a shot reverse shot, increasing our curiosity to see the expressions on the character’s faces. Instead of the typical medium shot of a shot reverse shot, Endo also prefers intimate close-ups on faces that force us to contemplate the characters’ innermost thoughts. Cinematographer Erika Shimizu also imbues these scenes with warm colours that increase the feeling of intimacy. The stillness of the contemplative scenes is contrasted by the handheld camera when Shimada is following Mio. Although the subject matter is quite earnest, Endo and his co-writer Hiroshi Okada, have injected some subtle humour into the script to keep it from getting too heavy. For example, one of the auditions that Shimada and Fukada go out for is for a Sci-Fi movie called Jurassic Love. Later, in the Mio scenes, Shimada seems blithely ignorant of the fact that his costume is a stereotypical Hollywood “terrorist” look complete with a checkered neckerchief and a Latin American name (Ortega). Needless to say, his ignorance ends up coming back to haunt him when he takes the scenario too far. Under the guidance of his Tokyo University of the Arts mentor Kiyoshi Kurosawa (Charisma, Pulse, Tokyo Sonata), Endo has managed to avoid the common mistakes of many first-time filmmakers. Friendship neither indulges itself with length – running at a comfortable, well-edited 75 minutes – nor with showy cinematography. 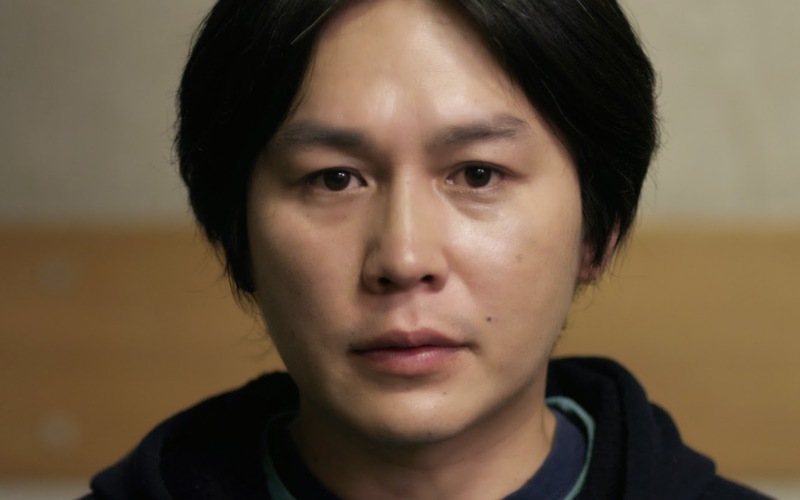 Doubtless influenced by his experience with the Marebito Theatre Company, Endo’s film shines with its emphasis on excellent acting and a cleverly written script. Mikihiro Endo (遠藤幹大, b. 1985) is from Mie Prefecture. Upon graduation from Kyoto University of Art and Design he joined the Marebito Theatre Company. After making a number of short films, he entered the Graduate Programme of Film and New Media at Tokyo University of the Arts, where he studied under Kiyoshi Kurosawa. Friendship is his graduate work from this programme. Check out his official website or follow him on twitter.